Hunting with a dog is a popular sport. The dogs used for hunting are trained from an early stage to hunt animals. Hunting is a popular activity since many centuries. In some countries it is still welcomed while in many hunting is banned. Through this article the readers will get to know about the objectives of hunting. Although, few anti-hunt camp members would end up arguing that hunting is not an ethical activity but through this article hunting is considered as a fair chase. The main reason why hunting should be banned according to many discussions has been the human like emotions of wild animals. Apart from a beautiful and majestic wildlife, animals are also not able to express their feelings and emotions. Human beings sensed that the animals feel that they are potentially harmed by humans. These animals are not only ware of humans but are also cautious from other animals. Most of the problems faced by the wildlife are intentionally or unintentionally caused by human beings. Most of the humans hunt to gather food for them and hence hunting should not be banned. Fishing is an activity through which many people feed their stomachs. Although one can argue that food can be bought at a cheaper rate from a grocery shop but that is not the case every time. Even if few people accept not to hunt, hunting is a tradition in many cultures in India. If hunting is banned many parts in rural society is going to lose their tradition. Hunting has a positive effect on wildlife and it manages wildlife very well. Regular hunting would limit the overpopulation of deer herds as well as other animals. If the population of animals is not controlled it may result in severe diseases and the habitat of the ecosystem may also degrade. 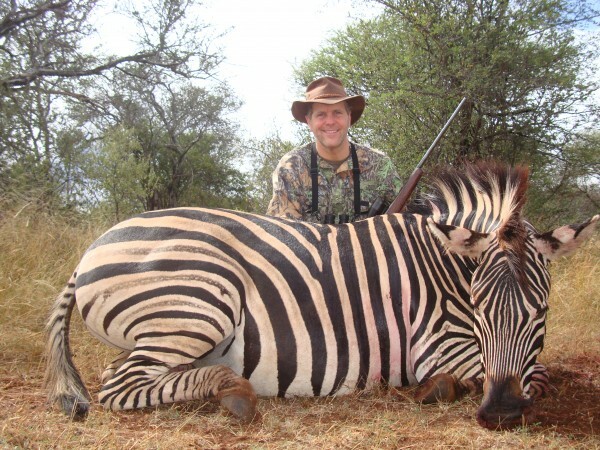 Hunting is an important practice as it brings people close to their environment. People are moving towards the urban areas since many days. They are facing the problems of pollution and urban sprawl because they have lost connection with their land. Although hunting is not the only way to connect people with their environment but it is one way which cannot be ignored. If people will get the right to hunt they will care about open space, large forests, clean water and many more. Hence, hunting is a way to make people love their environment. Wildlife population since many years was getting depleted in United States. The most important reason behind the downfall of wildlife health was market hunting. Market hunting is contradictory to fair chase. Therefore, managing wildlife is a matter of concern. Every state’s wildlife management system has become active since last few centuries as a result of which the population of wildlife has increased at an exponential rate. The funds for these wild animals are raised by the taxes the hunters pay. The hunting organizations like Rocky Mountain Elk Foundation and Ducks Unlimited have motivated these schemes a lot. 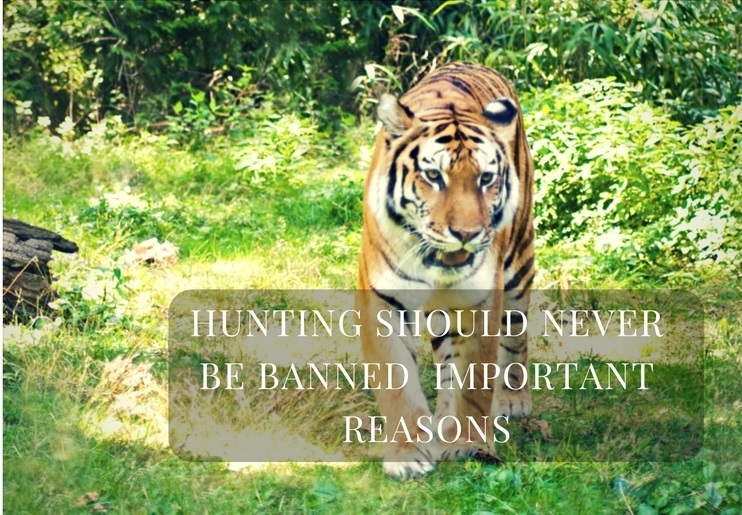 The reasons mentioned above are very strong to support why hunting should not be banned. The problem arises when few unethical hunters do this activity shamefully. Due to their mistakes this activity is banned. However, for one person this whole activity should not be banned. Just like for one company in the industry is at loss does not mean the whole industry must be banned. 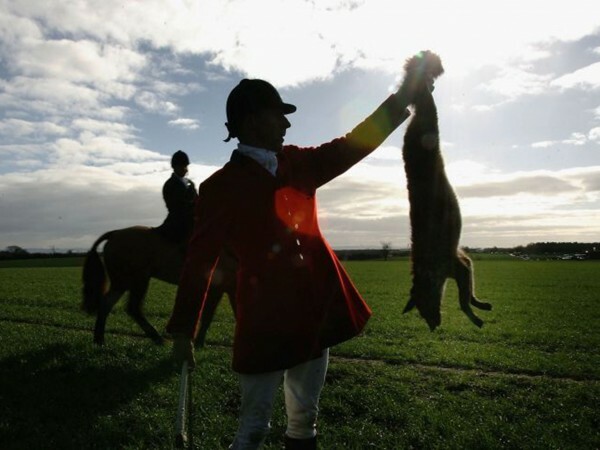 Hunting is a popular practice followed by people since many centuries and should not be stopped even now. While a properly structured hunting system must be proposed and the hunters must follow this system to keep this activity safe in every country. Rabbit Hunting is acceptable in Australia. In Australia hunting is greeted as a special activity and not like an illegal act. 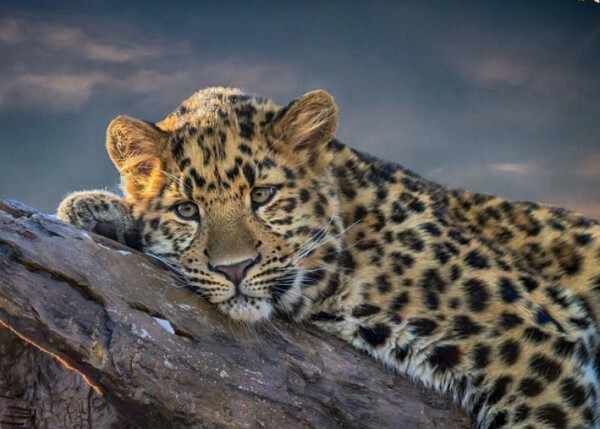 Just like Australia, other countries must also consider hunting as a healthy sport and they should allow the hunters to give a fair chase to the animals in the forests. Keep these aricltes coming as they’ve opened many new doors for me.